We’re establishing a new Champions Forum to help us hear more about what you think about the programme. 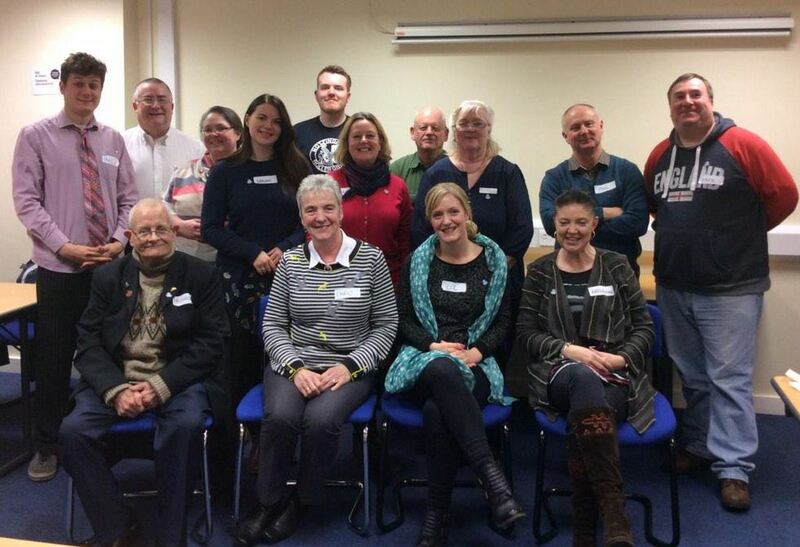 Here at Dementia Friends, we’re always trying to improve our programme. We listen to and act on feedback from the public, volunteers, experts and, of course, people affected by dementia to make sure that we’re raising awareness in the best way possible. To help us hear more views from Champions, we’re creating a brand new Champions Forum. This is an opportunity for a group of Champions to work together and with the Dementia Friends team throughout the year to share their feedback on the programme and to help us develop the resources and support you need to run your Information Sessions. If you’re interested in becoming a forum member, we’d love to hear from you! Please contact the team at DementiaFriends@alzheimers.org.uk using the subject “Champion Forum” to receive more information about the role and how to apply. This entry was posted in Champions Corner on October 8, 2015 by Dementia Friends. I would be interested in joining the Champions’ Forum. Hi Brian – thanks for your comment. Are you interested in joining the forum? It woud be goos to share my expertise, knowledge and hands on skills experience in caring for those with dementia. I am a committe member for my local hospital and care and compassion is very close to heart. Hello, I’d be interested in joining the Champions Forum, could you please let me have more information please? I live in Derby, East Midlands.